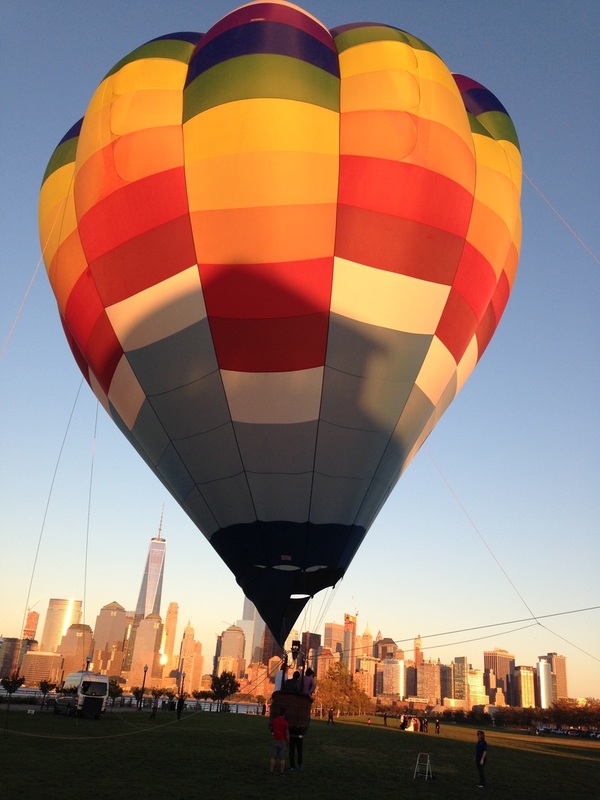 There is something about a 75' tall Hot Air Balloon(s) that makes people smile, transforms adults into children. We see it every time we fly. See for yourself. Invite us to your next private or corporate party. 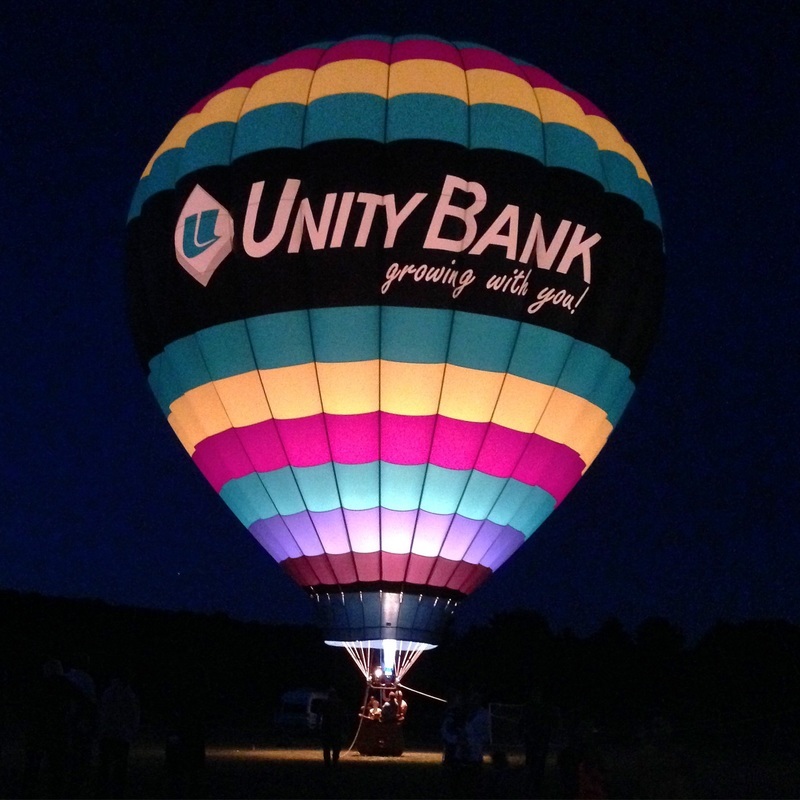 We can lift 50 to 75 people/ hour/1 balloon, 40-60 feet above your gala event. Make it an employees' special recognition or gift from the company. 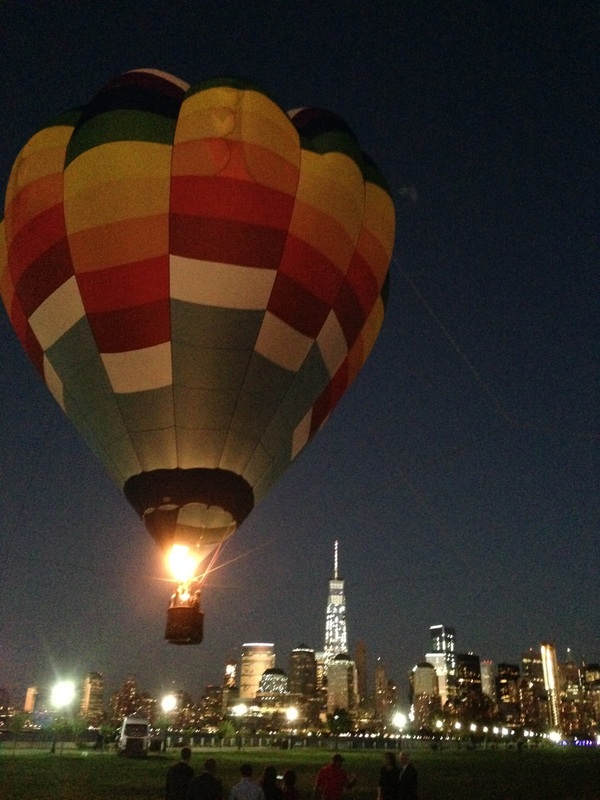 Not all balloon companies are comfortable with tethering. We do a lot of tethering and have the experience and the referrals to go along with it. 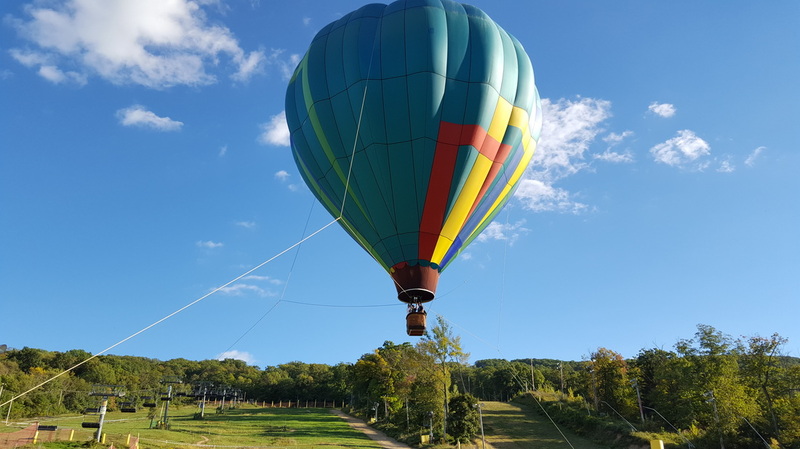 Photos Above: In Flight Balloon Adventures LLC makes it happen! Liberty House Restaurant at Liberty State Park overlooking New York City - Congrats to the bride and groom, Candice & Zachary - Oct. 11, 2015. What a view! !